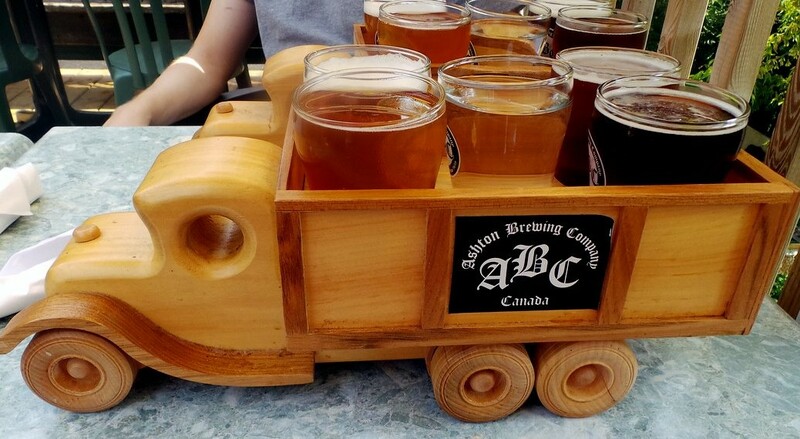 This ride leaves from Almonte Bicycle Works at 12:30pm, and heads for the delightful Ashton Brew Pub. Stay for lunch and for some of the open mic session at 2pm. Your hosts are Donna Sloan and Bill Treusch. Bill and Donna would also appreciate a quick email to let them know you are coming so that they can reserve a table (or two!) at the pub.